Iowa City ASC is celebrating 10 Years of Quality Service and Dedication To Our Patients, Staff and Physicians! The Iowa City ASC Orthopedics team will provide quality surgical repairs including rotator cuff and shoulder surgeries. The ENT team at Iowa City ASC will provide your child the best surgical technology for their ear tube and tonsillectomy surgeries (and more). The Orthopedic Team at Iowa City performs almost 1800 surgeries per year including Achilles Tendon Repairs, ACL Repairs and more. just off Interstate 80 in the Northgate Corporate Park. 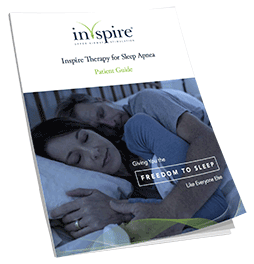 Am I a Good Candidate for Inspire Therapy? Take comfort, Inspire Therapy can help! 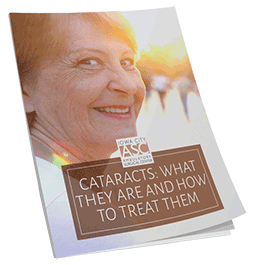 Cataract Surgery is one of the most common eye surgeries performed at Iowa City Ambulatory Surgery Center. We perform over 1,400 cataract surgeries a year. While we value expert clinical care, one of the things everyone values at Iowa City ASC is our culture. We are a team and a family. We understand and care about each other, our patients and our physicians. This environment spills over into the patient care areas and they DO notice! If this is the type of work environment you are looking for, check out what’s available.